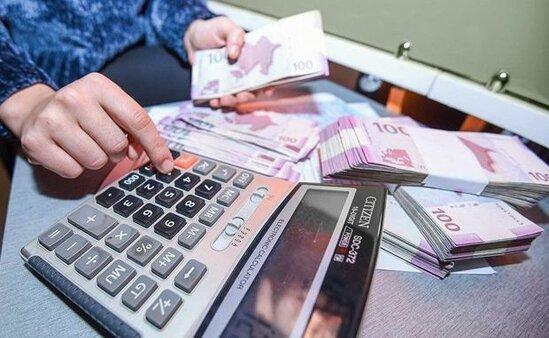 Azerbaijani banks will repay debts on overdue loans of the families of the martyrs of Karabakh War and the tragedy of January 20, 1990 (the Black January) in the amount of up to 1,000 manats at their own expense, Trend reports referring to Azerbaijan Banks Association (ABA). This applies to loans with a delay of more than 360 days and a size not exceeding 1,000 manats (including interest debt) and applies to only one member of the family. The decision was made at an extended meeting of the Presidium of the ABA held March 29, as part of the implementation of measures reflected in the decree of President Ilham Aliyev "On additional measures to resolve problem loans of individuals in Azerbaijan". Under this decree, banks are encouraged to take other measures to alleviate the debt burden of individuals. Currently, banks are determining which additional supportive measures can be taken. Banks are recommended to continue to explore the possibilities for the application of additional benefits. The decree provides for the payment of compensation for citizens whose credit load increased as a result of the devaluation of the manat in February and December 2015. The decree also creates opportunities for restructuring on concessional terms of both dollar and manat loans with a delay of more than 360 days. Also, as part of the decree, banks will receive preferential loans under a state guarantee in the amount of up to 682 million manats. In order to prevent deterioration of the currency position of banks, they will also be provided with securities worth up to 215 million manats with an annual interest rate of 0.5 percent from to the allocated loan.